For any business, processing third part billing in-house is a serious undertaking requiring updating of standard processing rules and regulations, expensive technology investments, trained employees, organized and up-to-date software and more. This is a big commitment and one that must be continually updated to stay ahead of competitors and their third party billing processing capabilities. Choosing the right third party billing partner can improve third party billing processing accuracy, cost and productivity. Using an expert outsourcing company to maintain high quality third party billing is an affordable and beneficial option for many organizations. Especially in our current business climate, many companies across the United States are partnering with business processing experts who help their business cut costs, improve processing quality and productivity across the board. Integration, Inc. specializes in third part billing and processing in a way many small business simply cannot. Choosing to work with a third party billing business process outsourcing expert like Integration, Inc. will save your company time and money, while streamlining your third party billing system at the same time. One of the biggest challenges you face as a business is ensuring that all of the hard work you put into creating a third party billing program pays-off by cutting costs, increasing productivity and thus more positive brand recognition. A critical element to monitor for this type of assurance is user experience. If your third party billing process is too slow and inaccurate, the user experience will be impacted. Once you have invested time and energy into creating a third party billing system, you should also ensure it is being executed in a way that positively impacts your brand and increases your business outcomes. Can the third party billing partner consolidate your billing invoices? This is vital to a successful partnership with a third party billing business process outsourcing partner. Consolidating billing invoices works to enhance the billing process to your business customers. This provides needed organization for both the processing and your business customers. Is the third party billing partner following industry standards? The third party billing process should increase efficiency. A manual transaction requires time and human effort, which could end in error. By utilizing an automated third party billing system, the third party billing process can be exponentially streamlined and made more accurate, thus reducing the burden on administrative staff. By setting up automated third party billing, searching for payments will no longer be a tedious and confusing task. Is your third party billing partner saving you processing fee costs? Keeping third party billing processing costs in line should be a primary focus for any business or organization. This is a rule to live by. Integration, Inc. works hand-in-hand with every client to define, analyze and implement the appropriate third party billing solutions, saving you time, money and making life easier for your billing staff. Integration, Inc. will adjust to the way you already do business. You choose how to send the third party billing data using the format that is best for you. The Integration, Inc. team has complete flexibility to process an incoming invoice in any format you choose. Electronic Data Interchange (EDI)– by providing immediately cost-effective EDI business process outsourcing solutions for complying with EDI regulations and processing requirements for trading partners, Integration, Inc. retains a superior customer satisfaction performance rating and exemplary client performance testimonials. Check Writing & Check Printing Services– Integration, Inc. manages check writing and check printing services for companies across the globe. By offering custom check design and management, Integration, Inc. delivers unique check processing services to every customer. By combining check writing and check printing requirements, we provide an extremely cost-effective business process outsourcing solution. Rebate Fulfillment Processing– By managing any size rebate fulfillment project from concept to completion, Integration, Inc. has become a business process outsourcing industry-leader providing complete support for every business process outsourcing partner, as well as managing all rebate fulfillment details for every project from beginning to end. Barcode Labels– Integration, Inc. prides itself in focusing on intimate details and requirements for every business process outsourcing partner and related project detail. This includes UCC128 barcode labels and carton markings, which have become a requisite part of the criteria in order for vendors to do business with different customers. This also applies to ASN transactions. 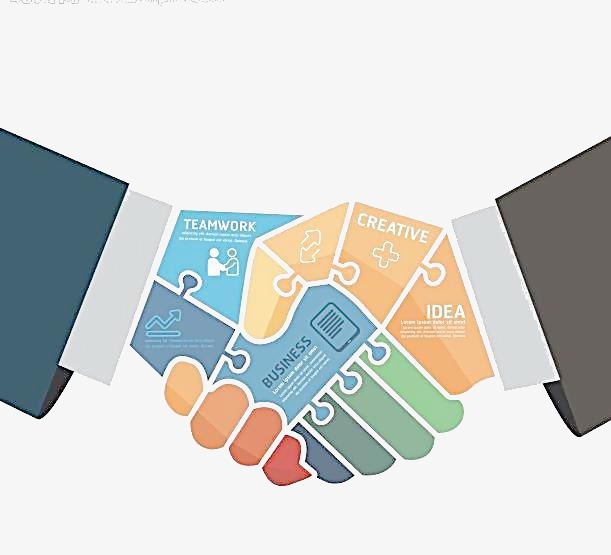 By allowing Integration, Inc. to become your business process outsourcing partner and expertly manage your third party billing and additional business outsourcing needs, the Integration, Inc. team of experts can help your business increase efficiency and become more cost-effective, thus improving business productivity and more. Contact Integration, Inc. today to see how the Integration, Inc. team can improve the operational efficiency of your company through offering expert business process outsourcing partnerships.